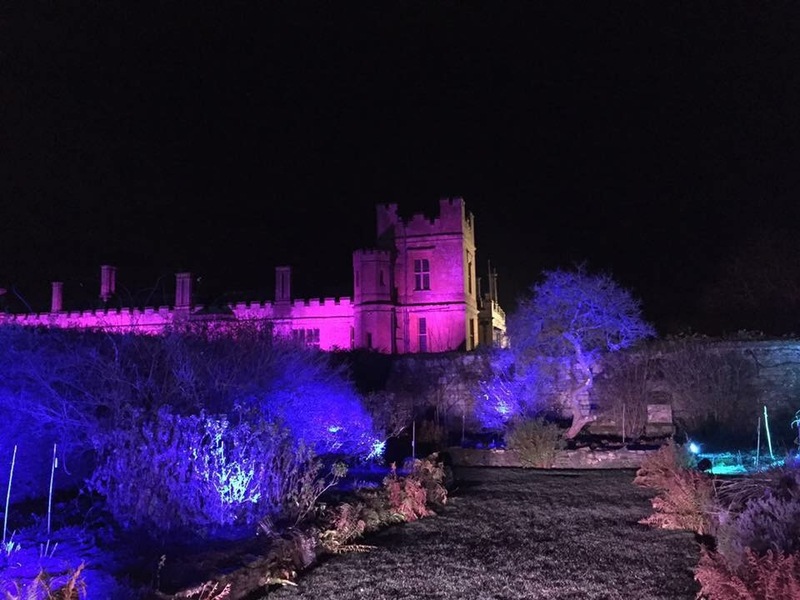 As half term is upon us, I thought it the perfect time to post about all the exciting things you can get up to in April in The Cotswolds! One of my favourite things about this time of year is lambing season! I mean, who doesn’t love to coo over a little lamb?! A nice little treasure right in the middle of Gloucester, and entry is free! Entry here is also free, and you can buy feed for the animals from the farm shop! This farm has a nice little array of your typical farm animals, and prides itself over its rare breeds too. Entry is £12 for adults, £10.50 for children, and under 2s free. 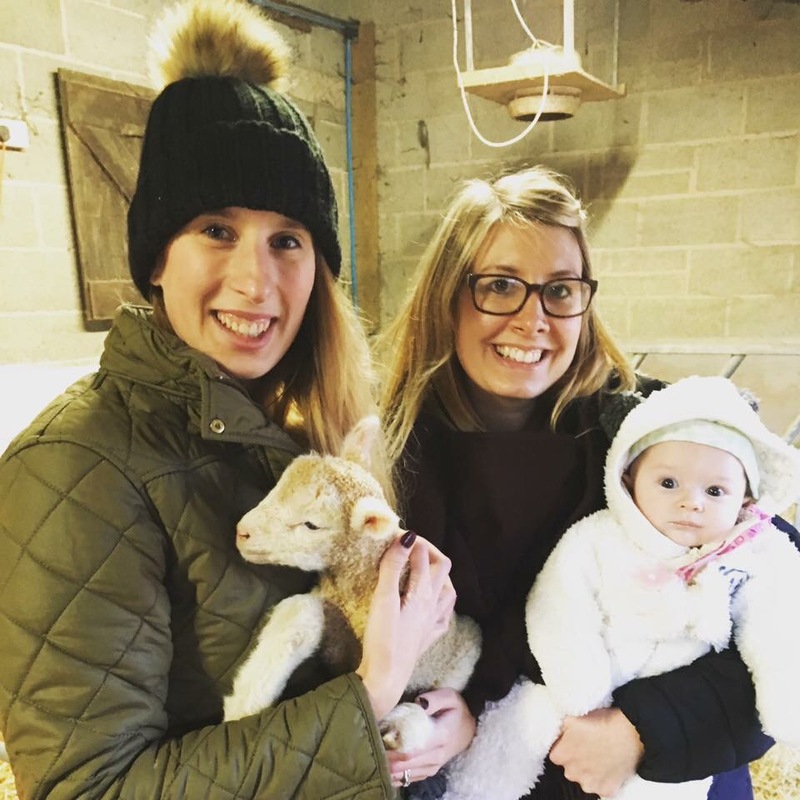 On April 20th come along to their event where you can feed the farm animals, collect eggs, go on a scavenger hunt, plant seeds, and pet the lambs! This event must be prebooked and is £5 per child. As it is also Easter, why not get in the spirit with a traditional Easter egg hunt? 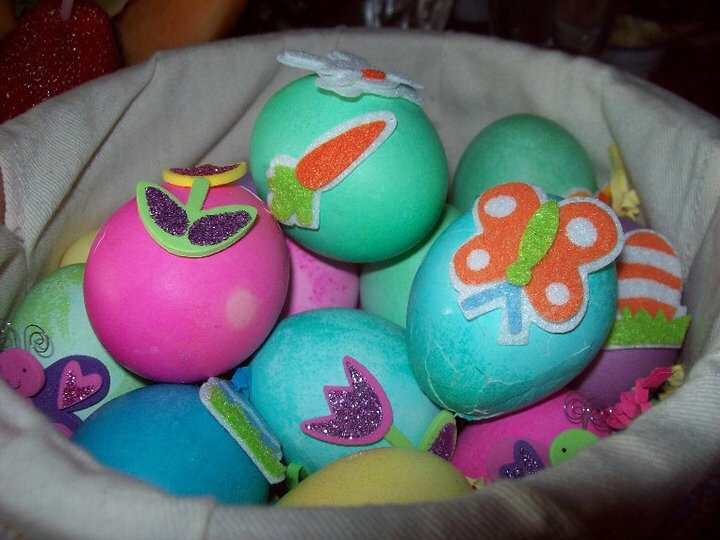 On April 15th from 12-4 hunt for eggs around Painswick and help raise money for their playgroup. The cost is £4 per child and maps are for sale from The Falcon Pub, the library, and the playgroup. ~Cattle Country. If, like me, you love both lambs AND chocolate you can always get your fix of both by heading to Cattle Country. Up until the 10th of April they have a daily egg hunt and you can bottle feed lambs! They have daily falconry displays and trailer rides too. ~Central Cross Cafe, Cheltenham – Egg hunt on last few days of March and April 1st. Tickets are £1.50 from the cafe and then you can collect your prize from the boathouse afterwards. Why not also rent a rowing boat once you are done? This costs £6 for half an hour. ~Gloucester Cathedral, Gloucester. The cathedral have hidden eggs for youngsters to spot, and there is a prize to claim at the end. The kids are kept happy whilst you get to enjoy the beauty and history of this stunning landmark. Make sure you take a crypt tour, especially if you are a bit of a secret history junkie like myself! 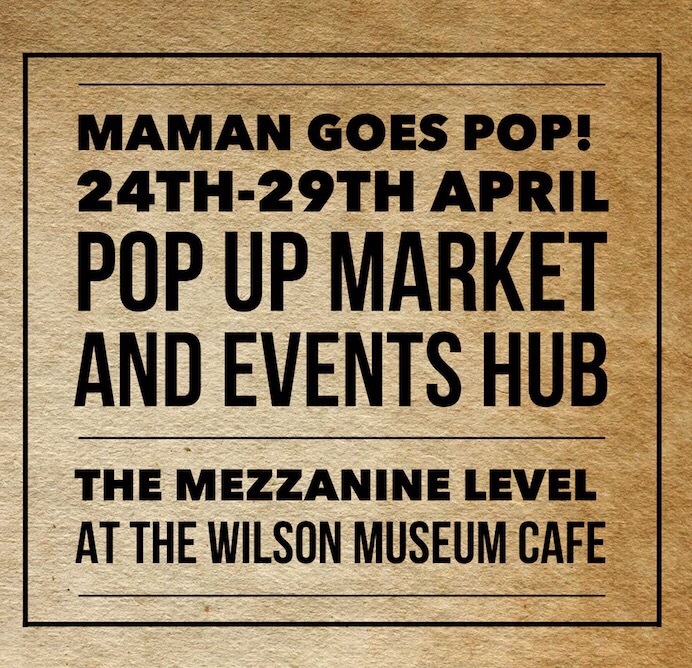 Cheltenham Maman HQ is hosting a pop up market from 24th April until 29th April at The Wilson Museum Cafe in Cheltenham. This will feature stalls with a range of baby related items like clothes and toys. There will also be FREE demonstrations by PopsyDolly Baby Massage and Yoga, The Little Top, Babel Babies, and Caterpillar Music but these need to be booked in advance so hurry as spaces are snapping up! For £35 there is also a 2 hour hypnobirthing introductory workshop! 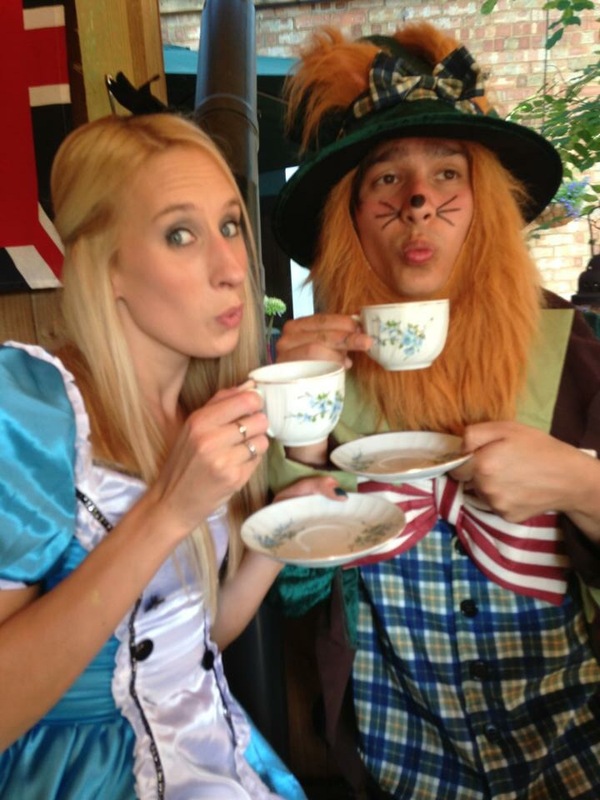 Alice in Wonderland at Cheltenham Town Hall. Set in the Tudor era, cheer for your favourite knight as they compete within the Tudor Court on April 16th. A family ticket is £43. 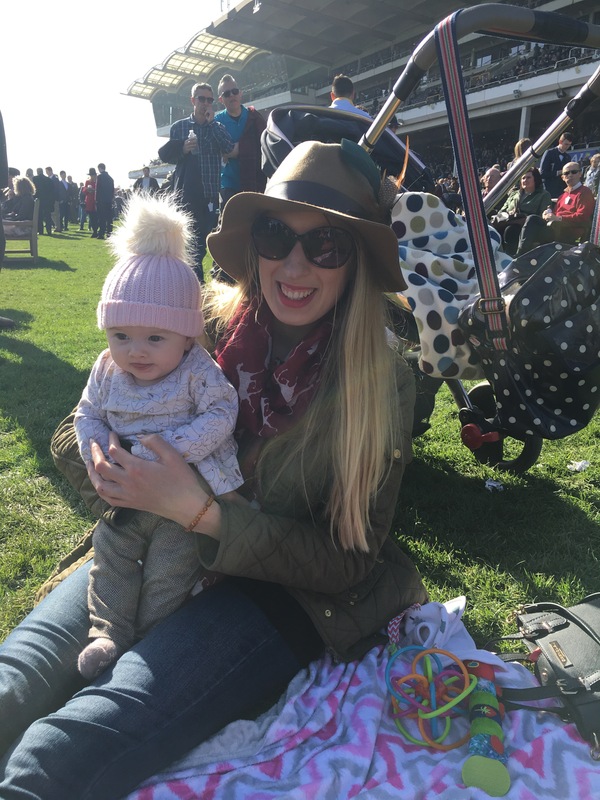 See my previous blog post on taking a baby to the races here!